As a company, it’s all about one thing. Respect. CAP2 care, and that shines through in the respect we show to our customers, partners, colleagues and suppliers. If we know anything, it’s that you’re never too important to be nice! 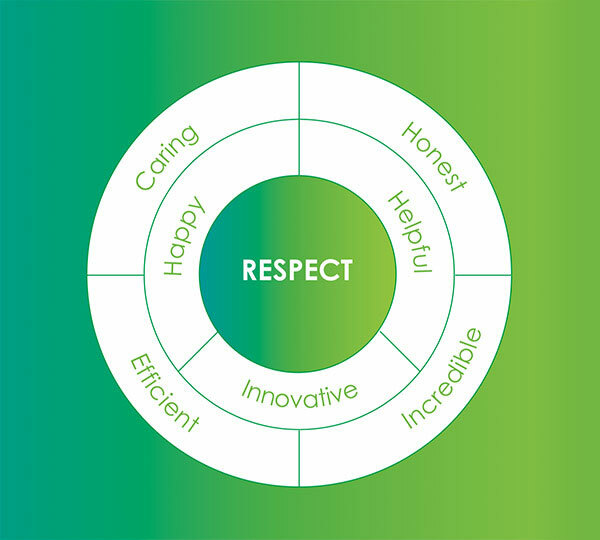 Our core company values are at the heart of everything we do. CAP2 are the people behind CoursePro, and our mission is simple. We exist to make running courses… easy. We want to drive participation whilst helping you grow! Here at CAP2, we’re a little different to your average software company. We don’t just say things differently, we do things differently too! We’re full of lots of nice ideas. We might be the sports course management leaders but you’re never too big to be nice! We think the fact that we sponsor an Asian elephant through WWF sums us up perfectly; a nice idea that genuinely helps. 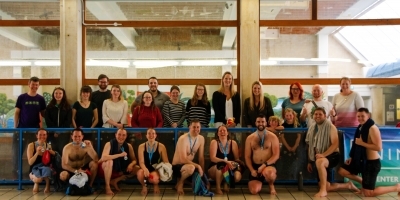 A pic of our Swimathon team, including family and friends! 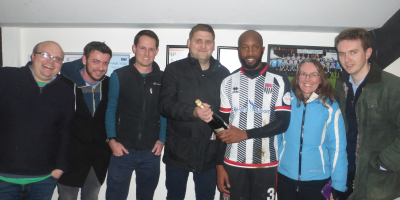 The CAP2 team with man of the match Anthony Straker, after sponsoring our local team Bath City in their game against Billericay! Our team, customers, partners and friends at the last CoursePro Summit! 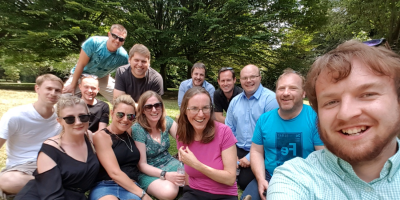 The CAP2 Team having lunch in the park on a warm summer's day! 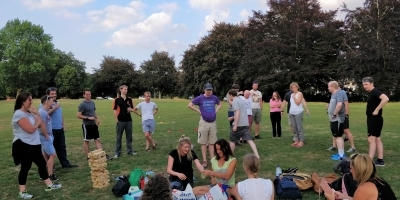 Would we really work in the Sport industry if we didn't have our own yearly sports day?! 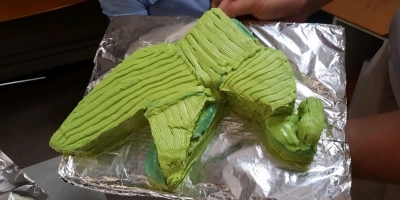 A cracking CAP2-themed cake from our very own Ben Zell! 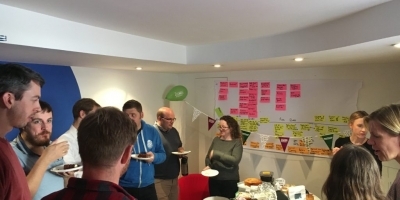 Our Macmillan Coffee Morning is one of the many annual charity events we get involved with! 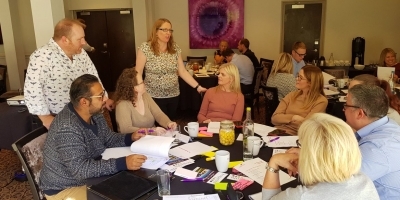 Whether we’re running CoursePro summits for our community, on a charity fundraising mission, or just going about our normal days, our values are always in our mind! 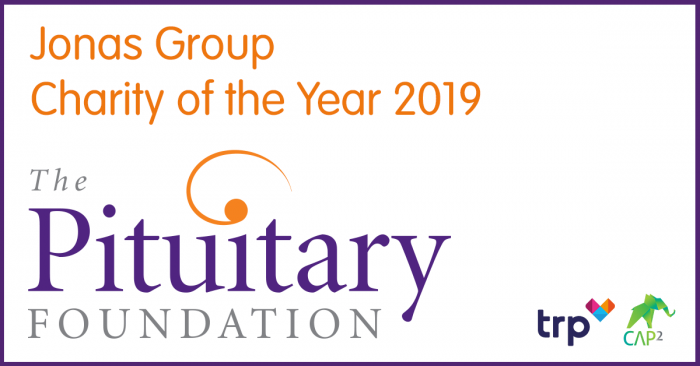 Throughout 2019 we’ll be supporting The Pituitary Foundation, as our first Charity of the Year (Alongside our sister company TRP). Fundraising and charitable activities have always been a big part of life here at CAP2; so we were super excited to take on the challenge of promoting and supporting the foundation as best we can! Check out their website to find out more about the great work they do. Keen to find out more about any of our helpful ventures, or get involved with fundraising events we’re currently running? Get in touch at hello@cap2.co.uk!